To find people who are well-acquainted with operating in life’s messy gray-area, we need to look no further than the dedicated men and women of our educational system. 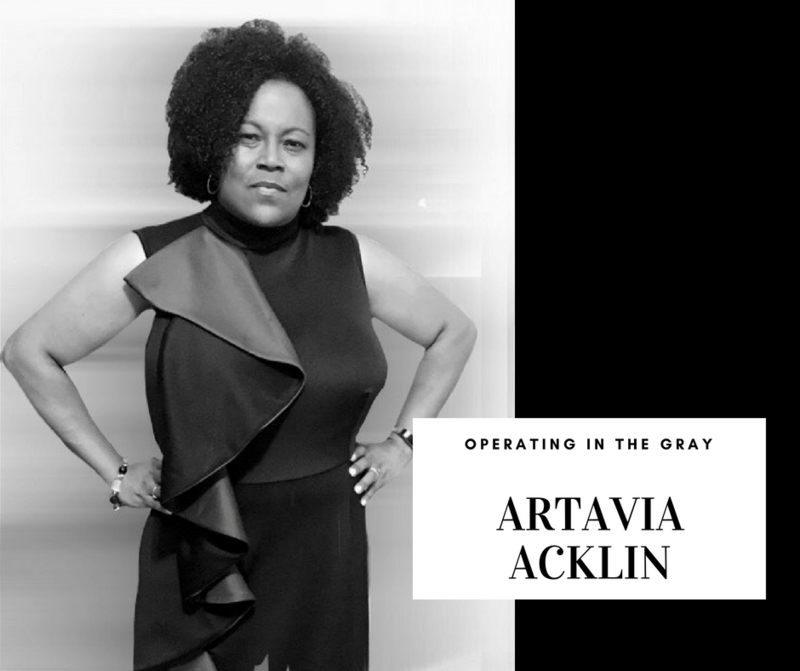 In this episode of Operating in the Gray, I invite Kentucky educators, Tina Tipton and Artavia Acklin, to share their experience in navigating how to be God’s light in the classroom. 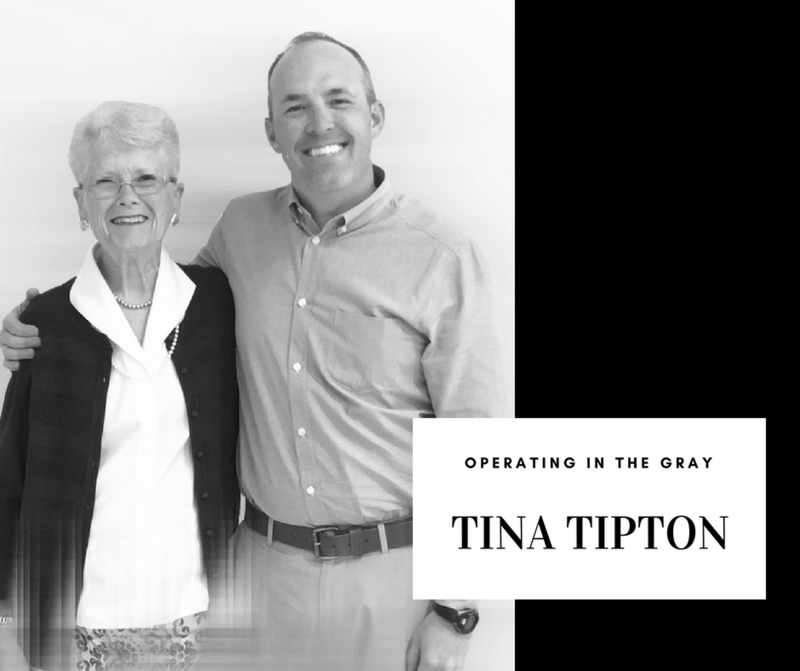 Whether you’re an educator yourself or not, every Outsider will benefit from hearing how these two women came to recognize teaching as a ministry and how we, too, can live out God’s love, even when we’re operating in the gray.